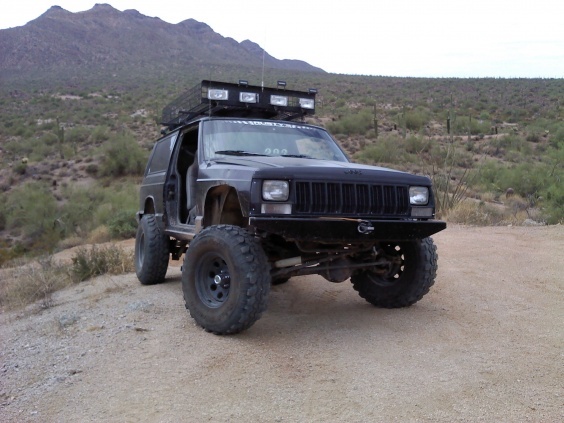 How rare are 2 door 4x4? I have been look around for a 2 door 4x4 and they seem pretty rare. But does anyone know how rare they actually are? I know a few guys who do own them, I am not sure if that is the kind of answer you are looking for. However as far as for sale, here is what I know. I sell them for a living, and in the last nine months, I have only seen five 2-door cherokees come through my lot and NONE of them were 4x4.... all were 4x2. No not the exact number I've tried to find the numbers and it's dang near impossible. 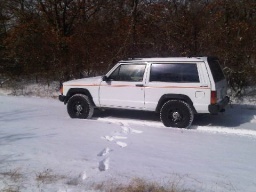 I myself am 16 year old and just bought a 2 door 4x4 5 speed and plan on keeping it for quit awhile the fact that it is in almost mint condition, but I look at jeeps all the time and don't see that many for sale at all and when I see them for sale they don't last that is for sure. I found my 2 door, 5 speed, 231, 8.25 for $2000 in mint condition with every service record. Just gotta look around. Last edited by junior3382; 02-04-2011 at 10:46 PM. I've always wanted a 2 door because they're cool as hell! I'm 16 too and I remember my dad having a 98 blue XJ two door 4x4 for a few months because it was a company vehicle (it belonged to chrysler, my mom works for Jeep lol). I'm pretty sure the XJ 2 door 4 by was produced mainly in the 80s. Most of the ones you'll find will be in the junkyard (at least thats where I always see them). I'd say 75% of them give or take, will have either the 2.5L or the 2.8 GM V6 which is a disappointment. The most rare 2 door 4x4 XJs are the 2nd Gen (97-01). I think something crazy like only 5,000 were produced per year for that generation. 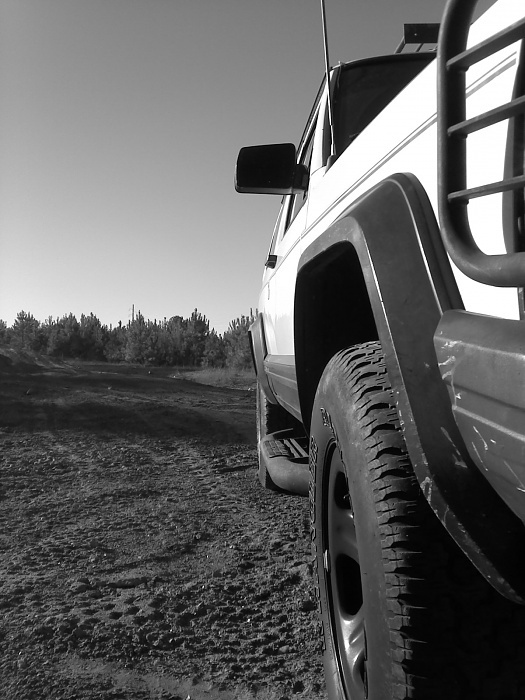 That's a great looking XJ man. Quick Reply: How rare are 2 door 4x4?